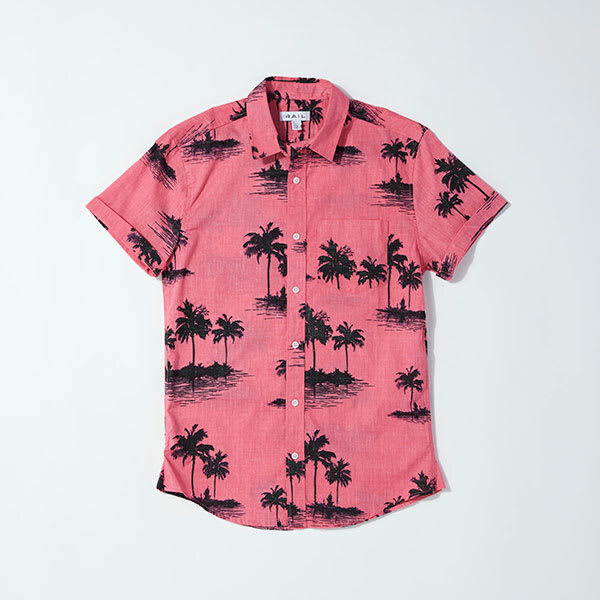 With warmer days upon us, we’re seeing the world through rose-colored glasses. Luckily, the season's trendiest color is easy on the eyes. 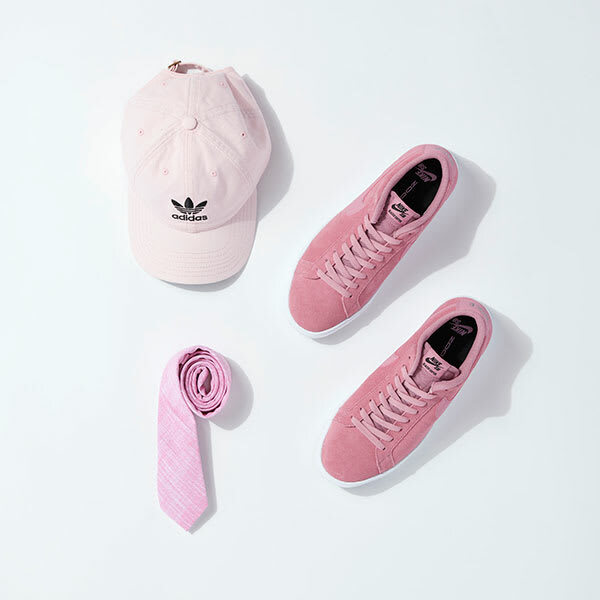 When you think of wearing pink, bold options may come to mind, but this cheerful hue takes many forms. 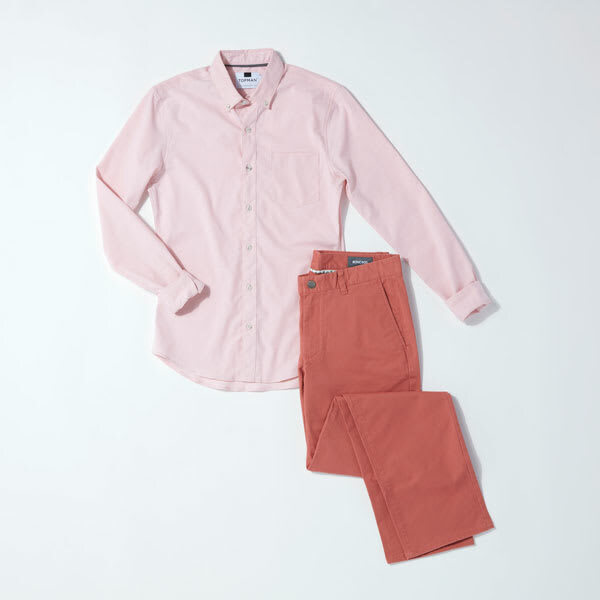 From muted mauve to deep coral—and yes, even that cotton-candy vibe—we’ve outlined three ways to wear this fashion-forward color (even if you’ve never tried it). Sometimes all you need is a carefully-chosen detail to test-drive a trend. A wardrobe staple comes alive when rendered in an upbeat shade. 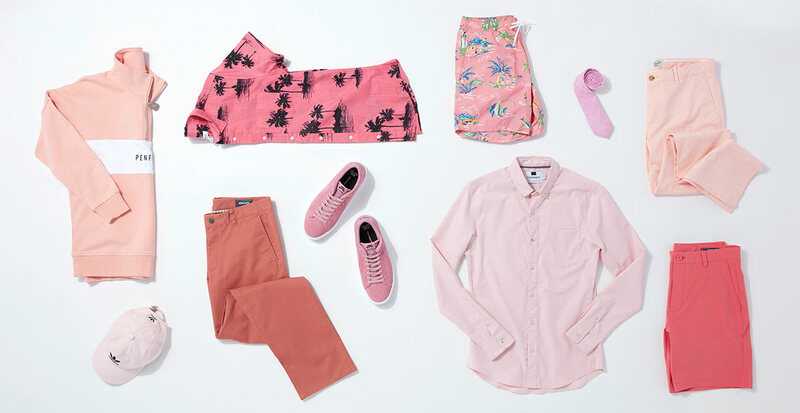 All-over pink in mixed hues creates an elevated look for warmer days.